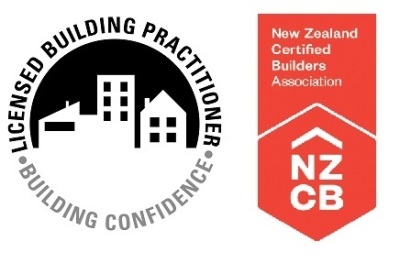 Buying, Selling or Building in Wellington? Eliminate the fear of the unknown and protect your investment with a certified property inspection and practical advice. Purchasing, selling or renovating property is an exciting and major investment. Getting professional advice is essential for your decision to be informed, independent and objective. 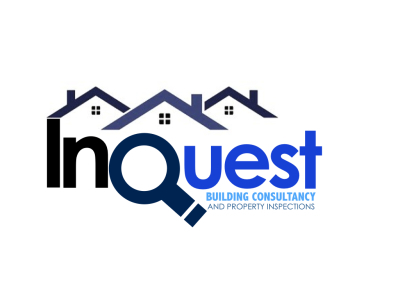 Whether you require a pre-purchase inspection, a special purpose report for insurance, consultation assistance on a building project, pre-sale advice or a simple property check, let Inquest Ltd help you. Purchasing a home or investment? Time is critical when purchasing. and we specalise in urgent reports. You need an inspector tomorrow? We are there. Our reports provide easy to understand specifications and costs for essential repairs. No property is without defect. Some can occur rapidly, or over a prolonged period of time. find the source of the problems and provide a maintenance plan and approx costing. Need a special purpose property check for insurance or banks? 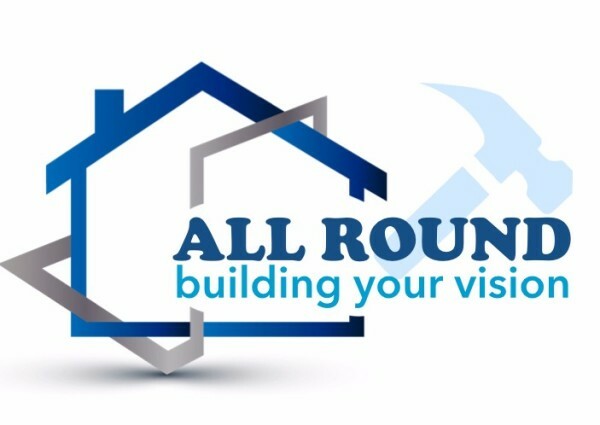 Independent and specialised advice on ideas/proposed building works? Vendor reports are an essential first step in bringing your home to the market for a clean sale. 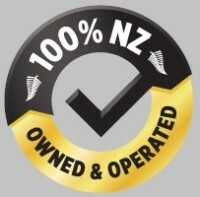 We provide comprehensive and easy to follow reports so you can get to market with confidence. We had Adam do a building inspection for us when we were considering buying an upstairs flat in an old Wellington villa. Adam carried out the inspection promptly and thoroughly. The report came through in a timely manner and allowed us to proceed with the purchase. We have had the property for 4 years now and there have been no surprises - all maintenance has been as per the inspection. "Inquest provided a seamless, engaged service throughout the process. Communication was crisp, clear and friendly. The report was very thorough and easy to follow through all platforms; Mobile, online and printed. Have already recommended to my fellow home buyers". Thanks Adam for all your help. Your process was excellent, and thanks to your very prompt service we managed to get in our offer before the other bidders even had a chance and had our offer accepted last night. We will definitely recommend your service to any friends we know who are looking for building reports and will use you again when the time comes.